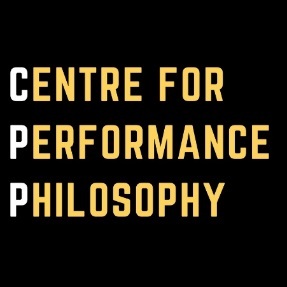 Our research, which encompasses both traditional and practice-based forms, addresses performance in history and contemporary culture. It ranges from performance philosophy to global Shakespeare, and includes work in transnationalism and dance; immersive, interactive and durational theatres; trauma and crisis in performance; disability arts; performance and the nonhuman, and costume and scenography. As a university conservatoire, we benefit from a close relationship between scholarship, performer training and professional practice. 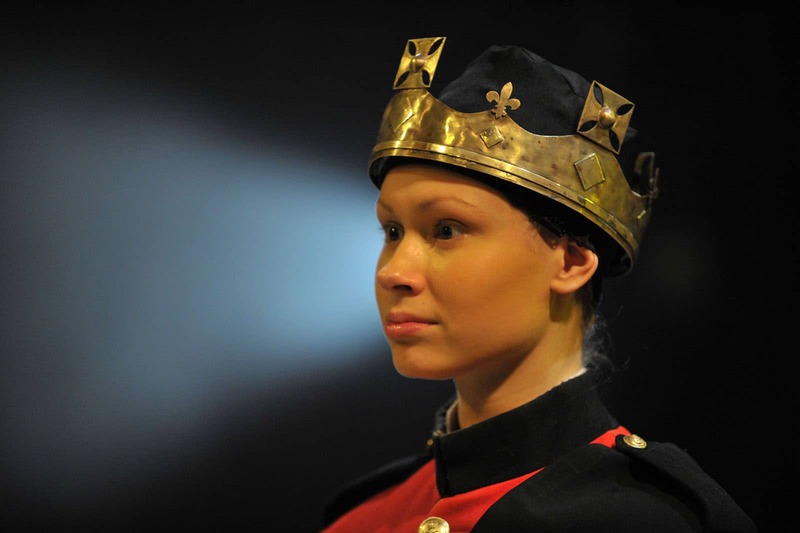 Guildford School of Acting is home to three research centres: the Centre for Performance Philosophy, the Centre for Performance and Urban Living, the Surrey Shakespeare Centre, and the Institute of Performance. We offer postgraduate research supervision in all of these areas. For more information visit our Postgraduate research page. The Labanarium at GSA is an online international resource and network centre for the movement community. The focus of the website and network is to explore human movement in all forms, in the tradition of Rudolf Laban. 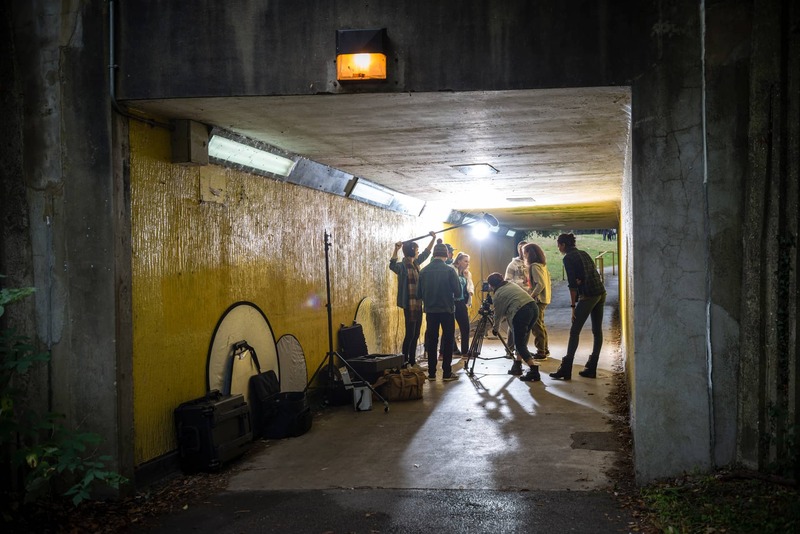 The Labanarium was born out of a need for movement practitioners to share their practice and to promote the work they are doing in advancing movement practice and research across geographic and institutional borders. Open access, no institutional log-in. Do join us, membership is free of charge.